Last Friday evening I joined fellow Fermanagh Writers’ members as we performed at the Ardhowen Theatre in Enniskillen as part of the FLive Festival. It was a lovely evening and the theatre beside Lough Erne was a beautiful backdrop for our stories and poems. I don’t often read my work in public and I wasn’t full of enthusiasm as I had been battling a sore throat and terrific headache all week (it’s fizzling out now – only a stuffed up nose and cough remain). But I was there. I chose an amusing anecdote and some poetry to read – nothing that would be too taxing in my debilitated state. Since the material was familiar to me so I didn’t have to worry about ‘my lines’ and the audience was appreciative, I really enjoyed my brief time in the limelight. It was fun to perform the material and watch the audience’s reaction. I don’t often have such instant feedback. I’m looking forward to doing it all again next year – but without the cold. If you’d like to read more about our performance at the FLive Festival, hop over to Fermanagh Writers’ website. 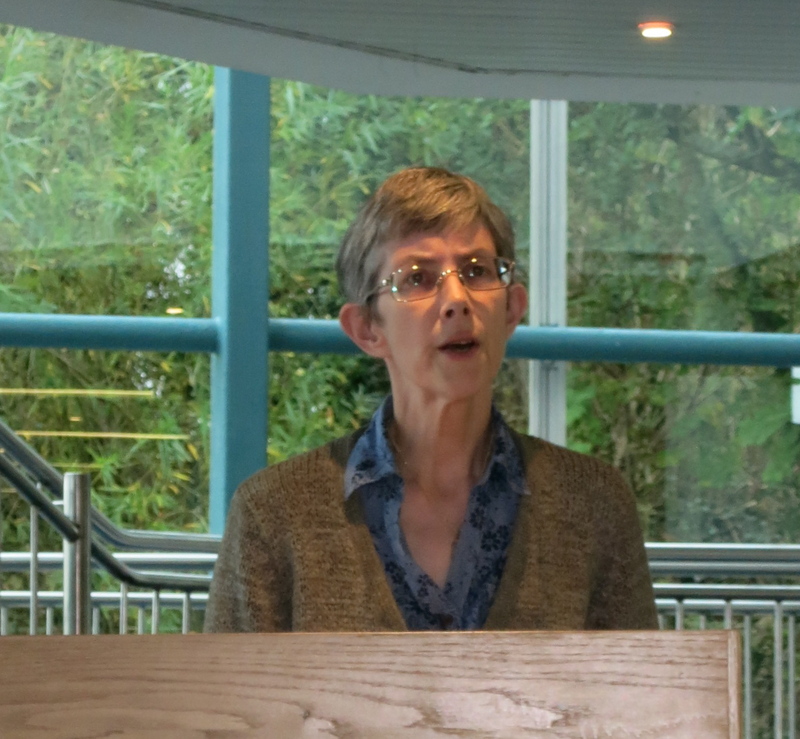 This entry was posted in Uncategorized and tagged Ardhowen Theatre, Dianne Ascroft, Fermanagh writers, FLive Festival. Bookmark the permalink.